Hotel Saint-Nicolas & Spa is a 20 km drive from Luxembourg International airport and 22 km from Luxembourg city centre / Kirchberg financial district. Several options are available to reach Hotel Saint-Nicolas & Spa in Remich. Metered taxis can be found in front of Luxembourg’s international airport (Findel). 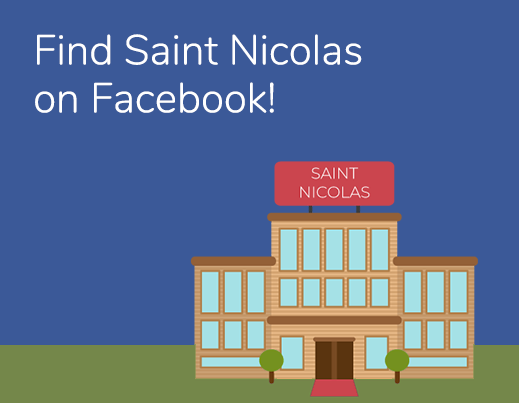 A one-way trip between Findel and Hotel Saint-Nicolas & Spa costs around € 65. Taxis can be booked at the hotel reception, preferably one hour before departure. Hotel Saint-Nicolas & Spa is a 200m walk from Remich Gare bus station; bus 175 connects with Luxembourg City (2017 timetable). For more information on busses to and from Remich Gare, please contact us or visit www.mobiliteit.lu.